Our cotton Fabric combine the idea of Eco-friendly with High-tech. All the materials are no harm at all and 100% environmental friendly. When you buy our products, you're buying "GREEN and HEALTH" as well. 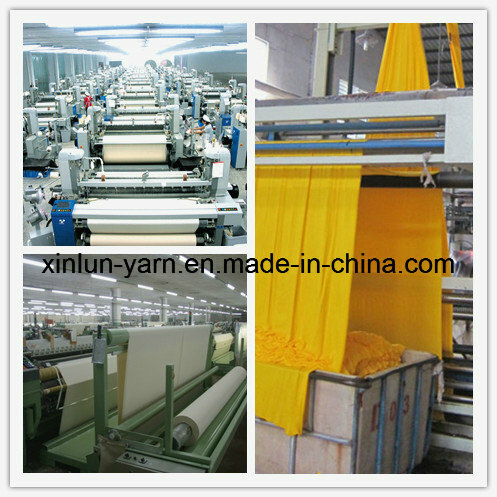 With over 10-years professional experience of production, we provide high quality cotton Fabric. We are a company of integrity which continuously implements our promise to our customers. Our cotton Fabric create originates from life, while fashion originates from taste. We follow the fashions and trends all the time, and customized fashion products for you. Our cotton Fabric widely use in gift packaging, flower, bows, bag string, reticule cord, taenia, decorate ribbon, garment accessory, headgear, packaging material, promotion gift, mobile string, card string, printing ribbon, label, toys, shoes, home textile accessories, and so on. South-east Asia==== Vietnam, Singapore, Thailand etc. We could provide FREE FABRIC SAMPLES for you . 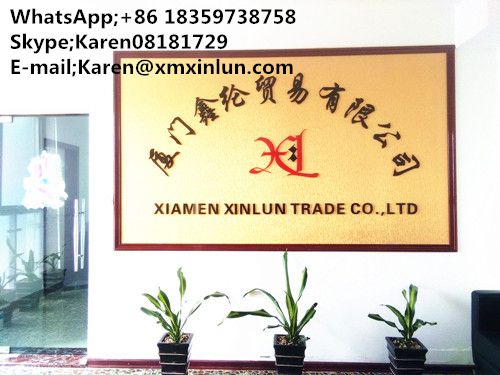 if you need for details for cotton fabrics ,please feel free to contact with us ! Contact us if you need more details on Cotton Fabric. We are ready to answer your questions on packaging, logistics, certification or any other aspects about Polyester Fabric、Wedding Gown. If these products fail to match your need, please contact us and we would like to provide relevant information.